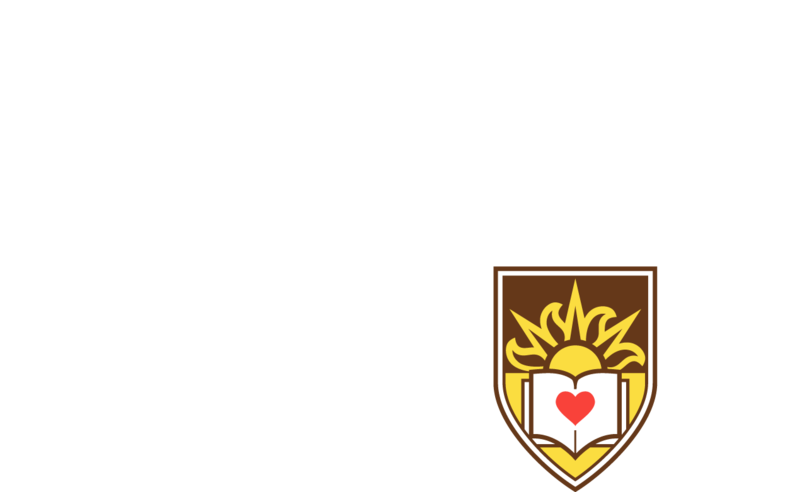 A collaboration among Lehigh University, Lafayette College and Muhlenberg College, the minor is open to students on each campus pursuing any major field of study. In the spring of 2016, Lehigh, Muhlenberg College and Lafayette College began offering a documentary storymaking minor to students—the culmination of a four-year journey to turn an innovative idea for collaboration into a reality. The collaboration was discussed in The Chronicle of Higher Education’s special report for campus leaders called “The Future of Learning” as a model of digital innovation. It all started at a talk titled “Reimagining Higher Education through Digital Storytelling,” hosted by Lehigh University as part of a cluster initiative to bring interdisciplinary faculty together to collaborate on a theme. Jack Lule, chair of Lehigh’s department of journalism and communication, suspected the theme of digital storytelling would bring a variety of faculty and departments together. He extended the invitation to faculty from other Lehigh Valley institutions as well. Lora Taub-Pervizpour, professor of media and communication and associate dean of digital learning at Muhlenberg College—and the program director of what became the LVAIC Documentary Storymaking Minor—was among those who spoke at the gathering. Taub-Pervizpour said she formed relationships with Lehigh faculty over a lively dinner following the talk. The schools applied for and received three grants from the Lehigh Valley Association of Independent Colleges (LVAIC) over the span of three years. The grants were made possible through LVAIC’s partnership with the Teagle Foundation, a nonprofit that works to support and strengthen liberal arts education. In the fall of 2013, the Teagle Foundation issued an invitation to consortia to submit collaborative proposals to explore the intersection between the residential liberal arts experience and online learning. LVAIC director Diane Dimitroff said she and her colleagues formed a steering committee to create and submit a proposal. They were initially awarded a planning grant in 2014-15, followed by a three-year implementation grant beginning in July 2015 and wrapping up in the fall of 2018. Next came the implementation. LVAIC did not have a model for the kind of collaboration the faculty members were imagining, but they were determined to succeed. Lule, Taub-Pervizpour and their colleagues thoroughly studied consortial minor programs from other colleges. Along the way, they consulted Dimitroff as well as the schools’ provosts and registrars. With the endorsement of all three provosts and registrars, faculty approval was the final step. By the end of spring 2015, the minor had been approved by all three campuses unanimously. Taub-Pervizpour said she doesn’t think it would have been possible without the deep friendships that the faculty from Lehigh, Lafayette and Muhlenberg have formed over the years. “The glue that holds the minor together, across the distance and time, is the deep affinity we have for each other, for the importance of community around documentary storymaking, and our shared belief in the urgency for stories in our communities,” Taub-Pervizpour said. Now, two years into the minor, the three campuses have overcome most of the obstacles that accompany a program of this size. The location of the courses rotates depending on the availability of faculty and their other teaching responsibilities to their home departments. Currently each campus houses at least one class. To minimize travel constraints, courses are typically offered once per week in the evenings so students aren't rushing from another campus to get to class on time. The provosts at the three institutions agreed to fund transportation for the students. The current system combines campus buses and Uber, although Taub-Pervizpour said she would like to figure out a more permanent solution. Ashley Omoma, a senior at Lehigh majoring in journalism, just completed the minor. Before college, a career in documentary storymaking seemed inaccessible to Omoma because it’s an expensive field to enter. She said the minor helped her break through those barriers and expose her to a field she hopes to be a part of one day. Omoma’s documentary capstone, “The Unmaking of Sketchlehem,” analyzed the ways in which Lehigh has historically displaced families on the South Side of Bethlehem and how the University’s negative perceptions of community members have allowed this displacement to happen. The work was funded by a Mellon Digital Humanities Initiative grant. The capstone course is taught by Aggie Ebrahimi Bazaz, a film production professor at Muhlenberg and an award-winning documentary filmmaker. Taub-Pervizpour said Bazaz is committed to guiding students in documentary practice that engages community members as partners and collaborators, not just as subjects. “I think the minor is helping to diversify the field of documentary by bringing together students from different backgrounds and guiding us on how to ethically tell stories on people and communities in a time when not everyone is doing so,” Omoma said. Tamara Myers, an associate professor of history and Lehigh’s campus adviser for the documentary storytelling minor, thinks documentaries are one way of doing public history. As a historian, she has learned about the past through documentaries, and she said it is incumbent upon everyone to study whose stories are being told and whose are not. Myers said the most rewarding aspect of the minor is witnessing the collaboration and growth among students. Since 2015, LVAIC’s partnership with the Teagle Foundation has engaged more than 400 students. More than 40 faculty members have been involved in projects and several hundred more have participated in related workshops. Although happy with the scope and success of the program, Dimitroff said she hopes to add additional campuses to the minor in the future. She said collaboration occurs when there is shared vision and trust, and the minor is helping to promote a collaborative culture.